Hemp Meds was established in 2012 when the founders created the first “CBD pipeline”, a way in which CBD and other cannabinoids could be made available legally throughout the United States and much of the world by deriving them from hemp. Before 2012 nothing like Hemp Meds CBD oil even existed and Hemp Meds was the first to set the criteria that have become the standard in the industry today. Hemp Meds is now considered the “Big Dog” within the industry today focusing on all-natural, sustainable hemp that is non-GMO, and cultivated without pesticides, herbicides, or chemical fertilizers. Hemp Meds puts every batch of product through triple lab testing to ensure and verify quality and cannabinoid content, and freedom from contaminants at 3 different points of the manufacturing process. 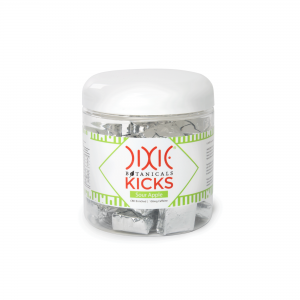 One of Hemp Meds most tasty and revitalizing ways to add CBD to your system is their Dixie Botanicals Kicks Sour Apple CBD Chews. These tasty CBD chews are blended with Hemp Med’s award-winning pure CBD isolate with B vitamins to create a healthy, low-calorie energy chew. The controlled release of 60 mcg of Vitamin D3 provides sustainable energy without the crash or extra calories of sugary energy drinks. 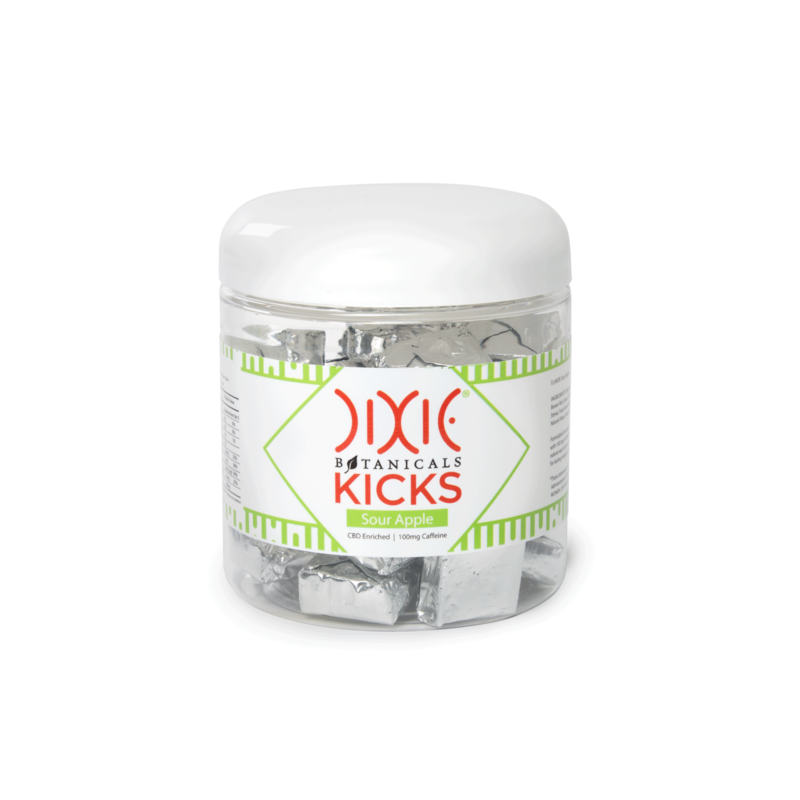 Dixie Botanicals has become one of the most recognizable CBD brands on the planet, offering full-spectrum cannabidiol ( CBD ) hemp oil to customers in over 40 countries, including the entire U.S. All Dixie Botanicals products are made with expertly cultivated hemp oil and formulated by a team of scientists, clinical herbalists, and nutritionists for the highest quality sources of CBD. What’s In Hemp Meds CBD Isolate? HempMeds CBD isolate is extracted from pure organic hemp. Offered as a fine crystallized powder, this cannabidiol isolate is easy to use whether you take it on its own or use it as an ingredient. CBD isolate is known as one of the most potent forms of CBD. How Does Hemp Meds Provide Quality Products? 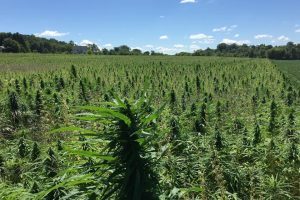 All hemp crops are grown free of chemical fertilizers, herbicides, and pesticides, so quality and safety starts with the hemp plants. From the time Hemp Meds hemp oil is harvested to the manufacturing and shipping of their products, they Triple Lab Test their hemp oil to ensure accuracy in potency information and to check for contaminants like pesticides, herbicides, heavy metals, and mold. 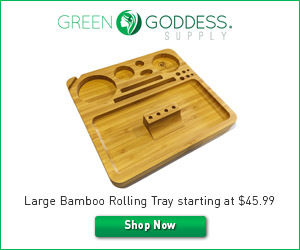 They also use a supercritical CO2 method when they extract the hemp oil, instead of harsh chemical solvents, CO2 is a much healthier choice than other potential solvents and is “generally regarded as safe” (GRAS) by the FDA. I love these chews. Especially good before yoga or a workout in the morning! Hemp Meds has been around for some time now and is considered the “Big Dog” within the industry and was the first to create a “CBD pipeline” that would ensure CBD and other cannabinoid products would be legally available to as many people as possible. CBD infused chews have an obvious appeal, they are great for people who have trouble swallowing pills or don’t like the taste of conventional CBD oils and they come in a wide array of flavors and textures. These tasty sour apple CBD chews are a healthy, low-calorie way to give yourself a boost any time you need it, whether it’s a workout at the gym or just before a yoga session. Hemp Meds provides high-quality, safe and effective products so you can rest assured that you’re getting the best possible CBD products available on the market today. The 2018 Farm Bill Has Passed! Find Out What This Means For CBD Consumers! 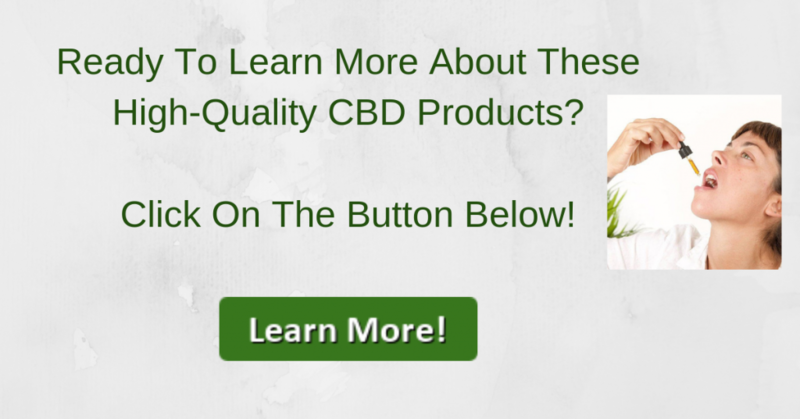 We at Best Hemp for Health are consumers of CBD products too and we make every attempt to research and provide a fair and accurate assessment of all products we review based on personal experience and actual customer reviews and ratings. Ultimately, it will be up to you to make an informed decision on whether or not the products we review are right for you. *These products are not for use by or sale to minors. These products should be used only as directed on the label. It should not be used if you are pregnant or nursing. Consult with a physician before use if you have a serious medical condition or use prescription medications. A Doctor’s advice should be sought before using this and any supplemental dietary product. These statements have not been evaluated by the FDA. This product is not intended to diagnose, treat, cure or prevent any disease. Copyright © 2019 · Best Hemp For Health.com, All Rights Reserved.